India U19 coach feels the youth world champions should try to fit in to the first-class level now even if they have it tough initially. 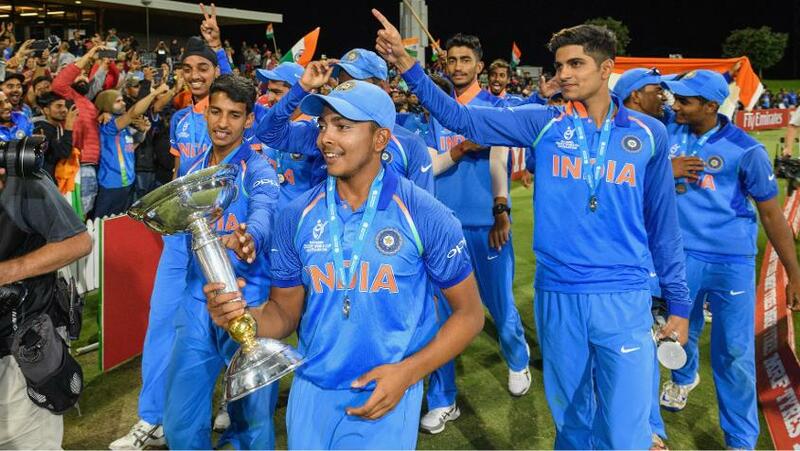 India might have taken home the ICC Under-19 Cricket World Cup 2018 trophy after winning all their matches by big margins, but Rahul Dravid, the team coach, felt the team did not play their best game in the final of the tournament, when they beat Australia by eight wickets. Dravid, the former India captain, emphasised that it was the process of getting the youngsters ready for the World Cup that was the most important part and that the real work for the boys will only start now. Prithvi Shaw and Rahul Dravid, captain and coach of the India U19 team respectively, pose with the World Cup trophy. “I think, just the whole preparation and planning that has gone into, I won’t say necessarily this World Cup, but over the last 14-16 months is a good process that we put in place and like everything else you have to keep refining it, getting better at it and keep improving on that process,” said Dravid. Continuing with the theme, Dravid pointed out that while only one Indian player from the victorious 2012 side had gone on to represent the senior team – Sandeep Sharma, in only two Twenty20 Internationals – the runners-up in that final, Australia, had already blooded six of their players: Ashton Agar, Travis Head, Cameron Bancroft, Ashton Turner, Joel Paris and Gurinder Sandhu. Prithvi Shaw, the India U19 captain, is among a handful of players from the team to have already played first-class cricket. As for the present, though, Dravid was pleased, especially because India went through the campaign undefeated. “I am really happy for these 15 boys who get to wear a World Cup medal and get to win it because it’s been hard work, there have been sacrifices by a lot of them, and just the way that they played, the way they gelled as a unit, the quality of cricket that they played, the way they executed plans even under pressure,” he pointed out. 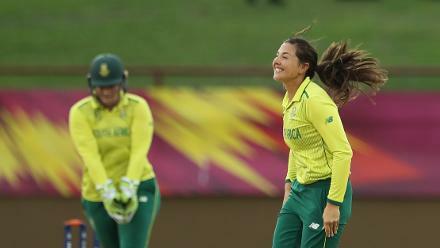 “In games that we found pressure, there have always been players who stood up and delivered, these are the kind of things that give you a lot of satisfaction.